In any workplace, it can be difficult to stay focused and productive throughout your entire eight hour working day. This is especially true for CAD designers, as this is an extremely complex job that requires a lot of detail to be completed and in a short amount of time. In this job role, you need to ensure that you are being as effective and as efficient as you possibly can be. Find out more below about our top tips to increase your CAD productivity. The first thing that you should do to try and increase your CAD productivity is carved out a little bit of time to work out how much you can accomplish that day. This can be something as simple as creating a to do list where you prioritise what the most important design tasks are that need to be completed and this will give you the direction and motivation that you need to get started working. Not having this structure to your day can mean that you get caught up in doing lower priority tasks for most of the day. As a CAD designer, it is important that you take advantage of the very best Schematic CAD software on the market as not only will this help you to improve your skills it will also ensure that you are being as effective with your time as you possibly can be. This software is designed to allow you to arrange components and connections with unparalleled accuracy and you will be able to implement the best schematic design strategies for complex designs. This will keep the whole design team moving and will ensure that your team productivity is kept to a maximum. In-between projects, it is important that you give yourself a break as you do not want to become mentally fatigued. However, we would not recommend that you instantly pick up your phone to go on social media, but instead you use this time to feel refreshed and energised, for example, go for a quick walk around your building or head out, grab some fresh air and get a snack. A big mistake of hard-working designers is to power through the day without these breaks, but this can actually decrease your productivity. If you want to be as productive as you possibly can be with your CAD, then make sure you simply focus on one task and stop multitasking. Many designers make this mistake thinking that it will help them to get more done, when the opposite is correct. 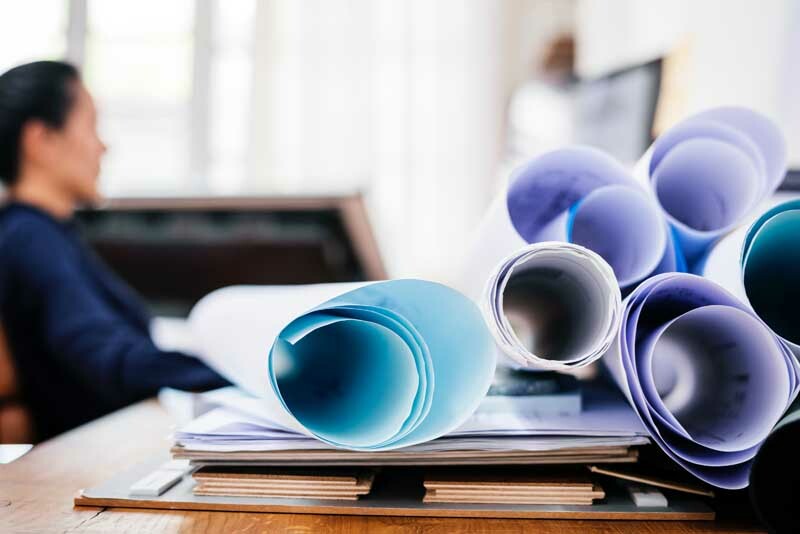 Many CAD studies have shown that completing them individually will help you to accomplish the project quicker, rather than trying to focus on lots of different projects instead. This also provides a higher quality of work, as well as increased productivity.